2 bedroom executive condo in Bridgwater Forest! Built brand new in 2012, this gorgeous unit features 2 full baths and central air conditioning. 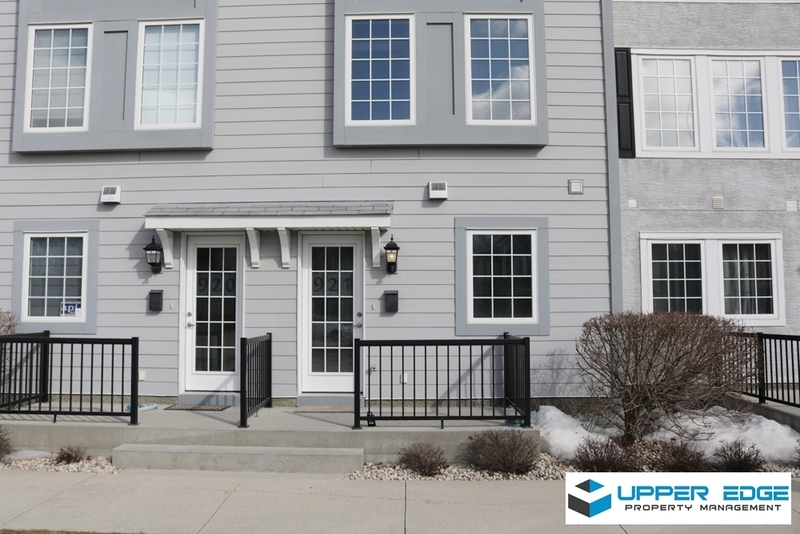 This townhouse has an open concept, private balcony, and high end appliances (stainless steel fridge, stove, dishwasher and over the range microwave/exhaust fan). Single attached garage for parking. Close to University of Manitoba, Superstore, great restaurants, shopping and bus routes!